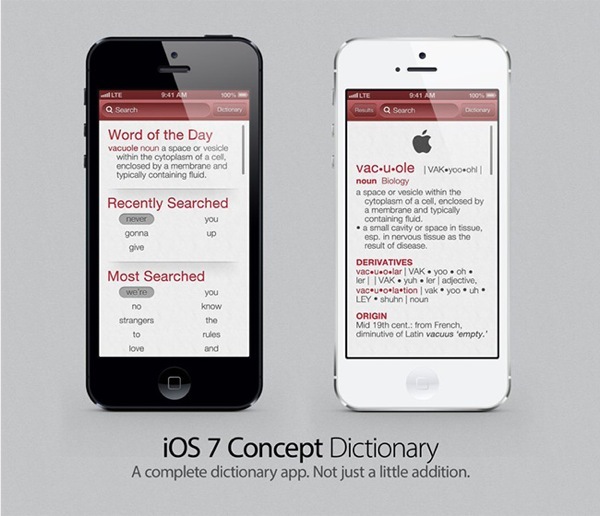 German site Apfellike has created a round up of some interesting concepts they’d like to see in iOS 7. They cover some nice looking concepts such as a redesign of the iOS lockscreen; a new dashboard similar to Widgets in OS X for controlling toggles such as LTE, Bluetooth and more; a redesign of notification banners that will allow read more and instant quick replies; a concept for resizable app icons to get quick access to more options; and lastly, a new dedicated dictionary app along with a revision of the Notes app. I think the dashboard idea is pretty nice as there needs to be a faster way for iOS users to toggle Wi-Fi, Bluetooth and more without going into Settings (in other words, I still miss the jailbreak tweak SBSettings). 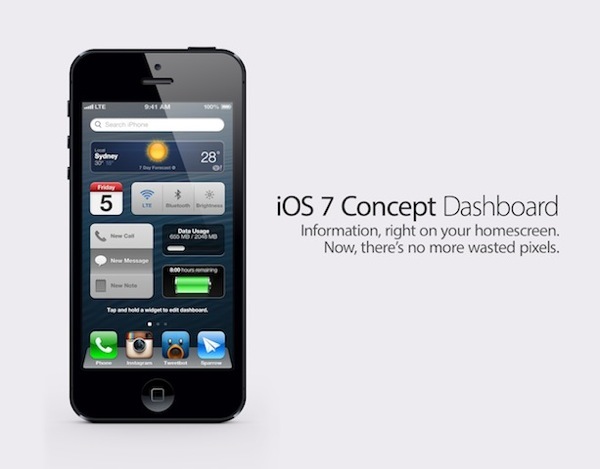 Out of the five iOS 7 concepts they introduced, which ones are your favourites? 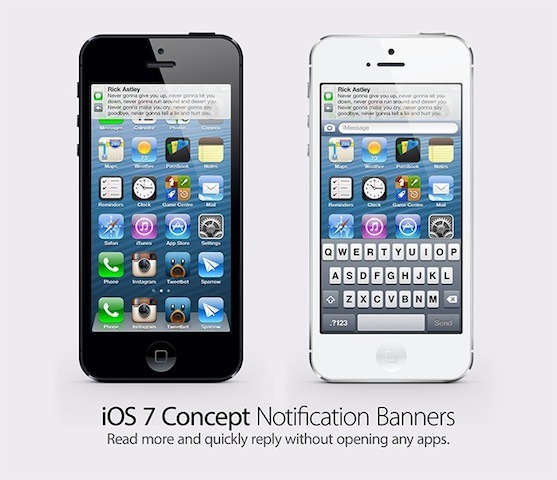 What do you think should come in iOS 7 when it’s released in the future?